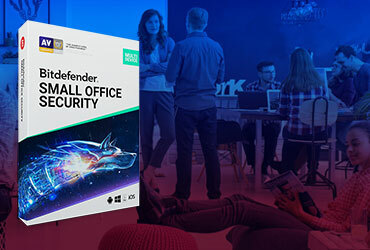 Bitdefender Security for Mobile introduces a holistic mobile security approach that helps organizations maintain compliance while minimizing IT intervention and effort in the BYOD experience. Tightly integrated into GravityZone Control Center, Bitdefender Security for Mobile allows you to enforce security policies for mobile devices with no additional infrastructure, from the same management platform used to control security across virtualized and physical endpoints. The mobile security services inherit all the benefits of the unique architecture of Bitdefender GravityZone. Enables easy management through the same web-based console used to manage virtualized and physical endpoints. Unified security protects your devices regardless of platform from a single point of control. Real-time and on-demand antimalware scanning for Android devices ensures they are free of malicious code. 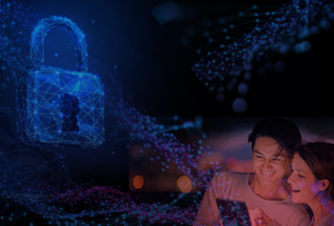 Bitdefender’s solution is designed to support controlled adoption of the bring-your-own-device (BYOD) concept by enforcing security policies consistently on all users’ devices. As a result, mobile devices are controlled, and sensitive business information on them is protected. The administrative burden is reduced with the always-up-to-date status of compliant and non-compliant devices. On-demand antimalware scanning is included for Android devices to ensure they are free of malicious code. Scanning is triggered automatically when a removable storage device is inserted or each time a new application is installed. Scanning detects Android malware and prevents mobile users from distributing infected files to other users inside or outside the organization. Bitdefender supports BYOD initiatives with centralized security policy management of iPhones, iPads and Android devices with pre-defined actions for non-compliant devices, such as denying access to corporate services, permanently locking the device or even wiping the device in case it has been stolen and rooted. Mobile device users may find screen lock with authentication disturbing their usage of the mobile phone or tablet, but nobody would question the need for a password on their laptop. Bitdefender makes it simple to apply consistent security policies on all user devices and prevent unwanted access to unattended phones or tablets. Since security cannot be a choice of the end user, centrally managed security policies allow easy enforcement of security features on mobile devices, including screen lock after a number of minutes or complex passwords with a maximum number of failed attempts. Bitdefender enhances the existing Apple iOS and Android operating systems with the security features that are most needed and used by enterprises. One of these key features is centralized management of lost or stolen devices to prevent private information from getting into the wrong hands. Sensitive information on mobile devices varies from email communications to patient information and personal photos. Bitdefender prevents usage of lost or stolen mobile devices by remotely locking and locating them to potentially recover both the data and the device itself. If the device cannot be recovered, the information can be simply wiped to minimize the risk of data leakage. Bitdefender takes into account security requirements of mobile devices for both professional and personal life. 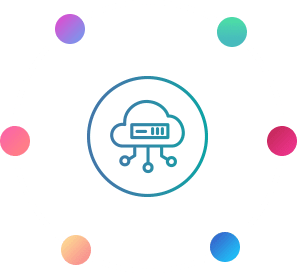 Equally applicable for both company-owned mobile devices and Bring-Your-Own-Devices (BYOD), it allows users to quickly switch profiles covering connectivity and encryption (VPN) settings based on the services the user needs. Remote administration of the profiles also allows more security policies to be applied, even down to pre-defined web access hours on Android devices. Mobile device users may find screen lock with authentication disturbing their usage of the mobile phone or tablet, but nobody would question the need for a password on their laptop. Bitdefender makes it simple to apply consistent security policies on all user devices and prevent unwanted access to unattended phones or tablets. Bitdefender enhances the existing Apple iOS and Android operating systems with the security features that are most needed and used by enterprises. One of these key features is centralized management of lost or stolen devices to prevent private information from getting into the wrong hands. Bitdefender takes into account security requirements of mobile devices for both professional and personal life. 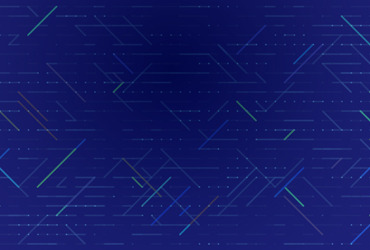 Equally applicable for both company-owned mobile devices and Bring-Your-Own-Devices (BYOD), it allows users to quickly switch profiles covering connectivity and encryption (VPN) settings based on the services the user needs. All Bitdefender GravityZone security services are powered by Control Center infrastructure. To activate the security services for mobile devices you just need to enter a valid license key. The GravityZone appliance requires Internet access for updates and communication with remote and mobile endpoints.